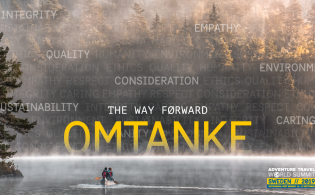 The standard outlines five core competencies — technical, medical, customer service, interpretation, and sustainability — that have been determined essential for adventure travel guides, regardless of geography or activities. Guyana will join dozens of destinations, companies, and individuals that are also signatories. By signing onto the standard, Guyana destination representatives and others are signaling their support and intention to adhere to the best practice components of adventure travel guiding. At the national level, this means orienting existing training and policies to align with the international standard. Companies depend on their guides to provide incredible customer service, be extremely knowledgeable about relevant content, and deal with complications arising from intricate itineraries designed for a sophisticated clientele. Signatories to the ATGS demonstrate to the world their commitment to developing and hiring quality guides. They acknowledge the guide’s role is an integral part of the modern travel experience and requires investment and continued training. 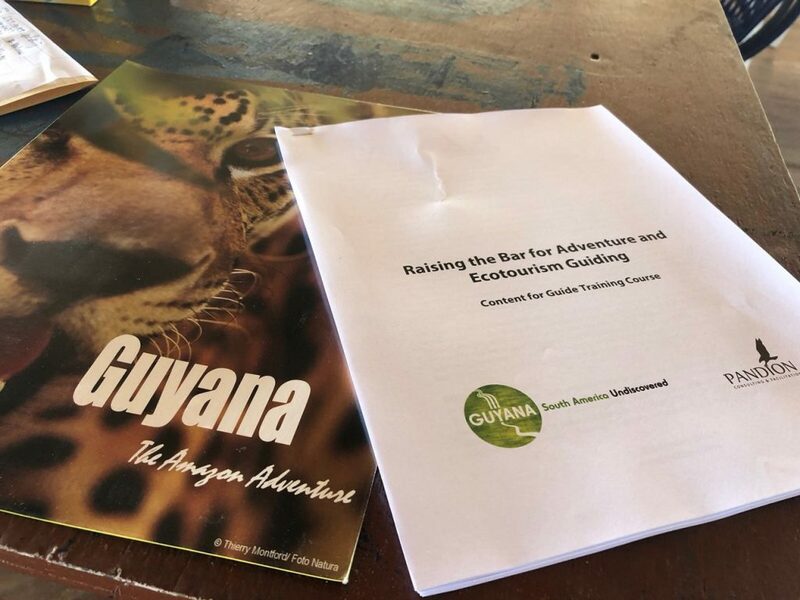 In order to increase the capacity for world-class adventure and ecotourism offerings in Guyana, there is a need to build a larger pool of travel guides who meet international standards. The GTA demonstrated its commitment to guide standards this past August when it hosted its inaugural guide training course aligned to the ATGS. I was invited to design and deliver this course. The curriculum for the training is designed to be carried out over three intense days, but this training was spread out over five days in order to incorporate small group sessions to train five advanced guides who are now able to deliver this training throughout the country. 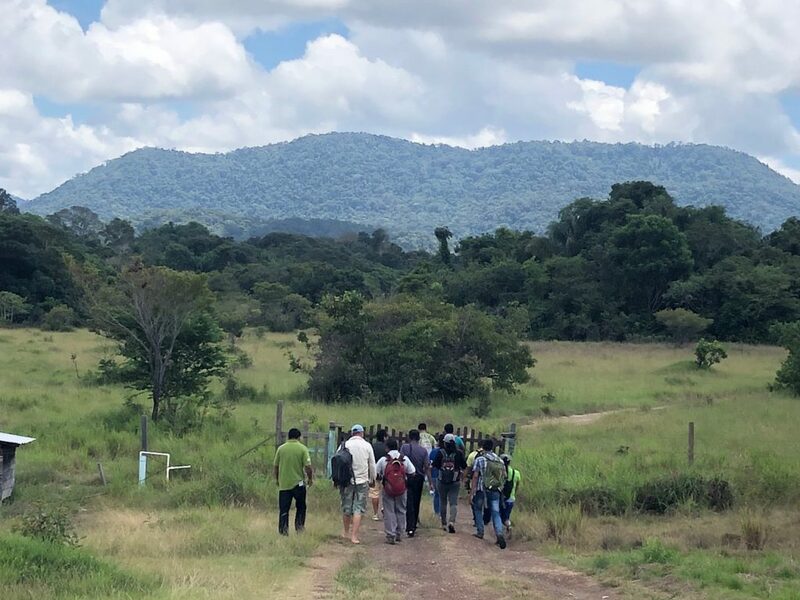 The training was delivered to 15 participants in the North Rupununi region in southern Guyana near the Brazilian border. The North Rupununi tourism circuit is Guyana’s most popular region for adventure and ecotourism due to its developed infrastructure and abundant biodiversity, which is attributed to vast intact rainforest adjacent to an expansive savannah ecosystem. The region is also revered for rich cultural experiences offered by Amerindian communities. 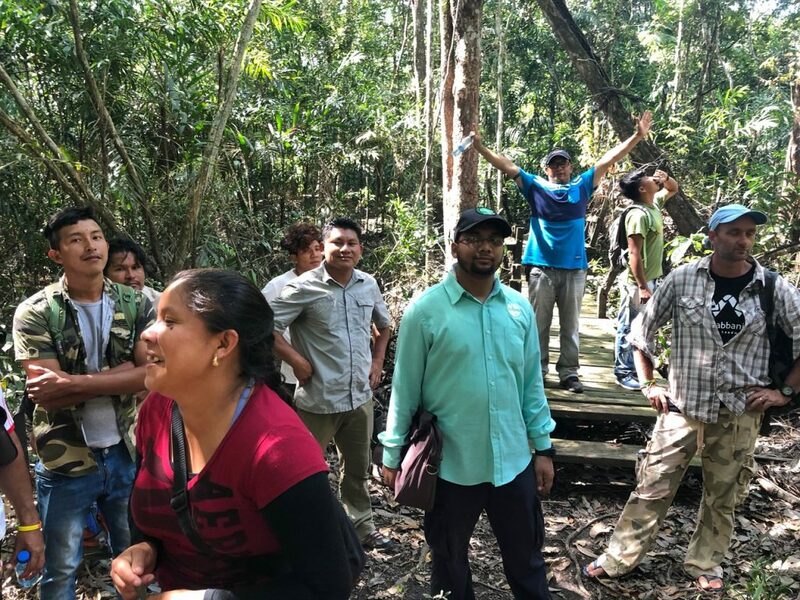 Participants spent three half days learning core concepts of the curriculum, and on two days the entire group traveled to the nearby Amerindian village of Surama for field training. 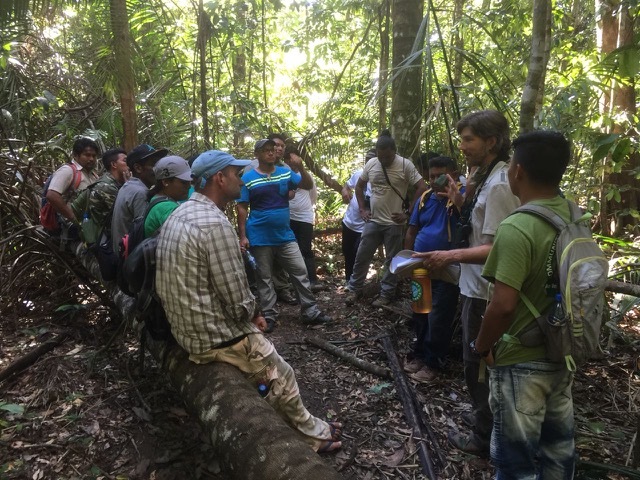 Using the community-owned Surama eco-lodge as a base, the group ventured out on forest trails to practice concepts learned during the training. A practicum experience like this is an essential component for guide training because training concepts are not always easily transferable to the field. The 15 participants possessed varying levels of experience and skill. Most have been working directly with the public for at least a couple years and some have been professionally guiding for more than 10 years. The training curriculum aligned with the ATGS and focused specifically on customer service, interpretation (content delivery), and sustainability. All 15 participants attended each day of the five-day training and, on the final day of the training, completed both a verbal and written assessment. 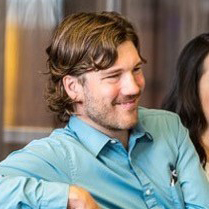 I have found the majority of guides I have trained around the globe have a similar reaction upon learning about the ATGS: They are happy to learn their profession is codified in an international standard and excited to learn the competencies important to doing their job are shared with colleagues around the world. This recognition makes them feel proud and encourages professionalism. It was clear the guides in Guyana were no different. 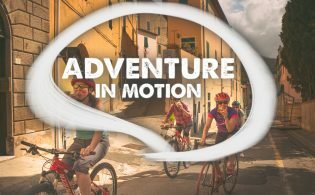 To support countries in building the necessary regulations and associated certification schemes, the ATTA recently launched AdventurePro, a service to help national governments manage the evolving adventure sector. Read more. While I feel it is valuable to occasionally bring in an outside voice and expertise for guide training, it is not sustainable or necessary to import trainers for every training. The ATGS has given the adventure travel industry a blueprint for the competencies a guide must receive training in, and, with this agreed upon framework, it is easier to build local capacity while ensuring international standards are adhered to. The goal is for Guyana to have a robust cohort of trainers so the country can efficiently grow the adventure tourism industry with attention to quality and local control. In addition to guide training, the GTA may consider developing its own national certification program for guides. 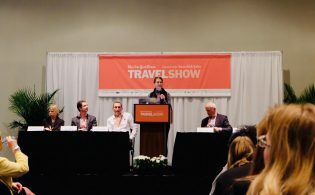 Ultimately, with increased standards for guides, and greater resources for those training and certifying other guides, the industry will succeed in raising the bar for adventure travel and increase the opportunity for guides to create life-changing experiences for travelers. This is a huge step in the right direction,I always wanted to explore/experience the terrain to Brazil through the forest of beautiful Guyana. Congratulations to guyana internacional guide standards. Wishing all the best to the New projects.